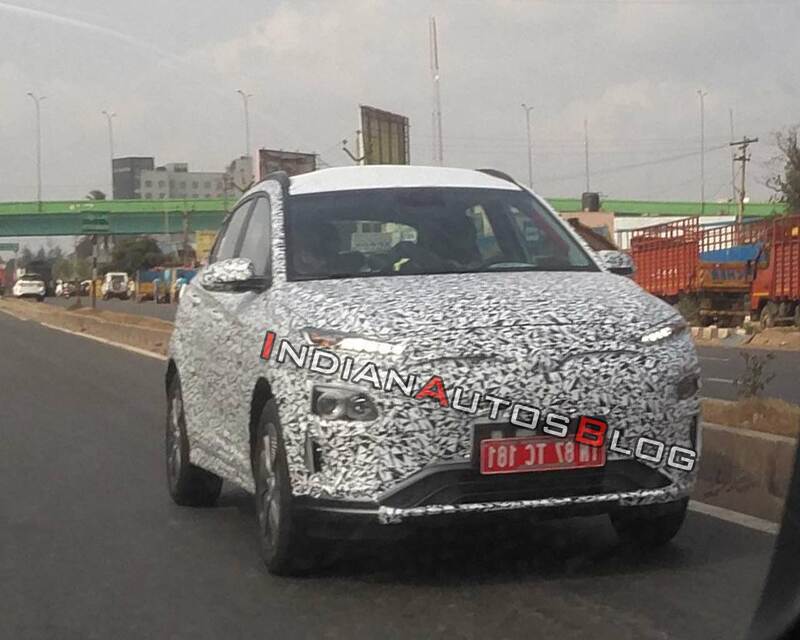 IAB reader Prasanna Venkatesan has spotted a Hyundai Kona Electric on test near HMIL's production plant in Sriperumbudur, near Chennai. The all-electric SUV debuted in India at the 2018 MOVE Summit in September and will launch in the middle of the year. The pure electric model had its first public outing in India at the company's 'Brilliant Kids Motorshow' in November 2018. 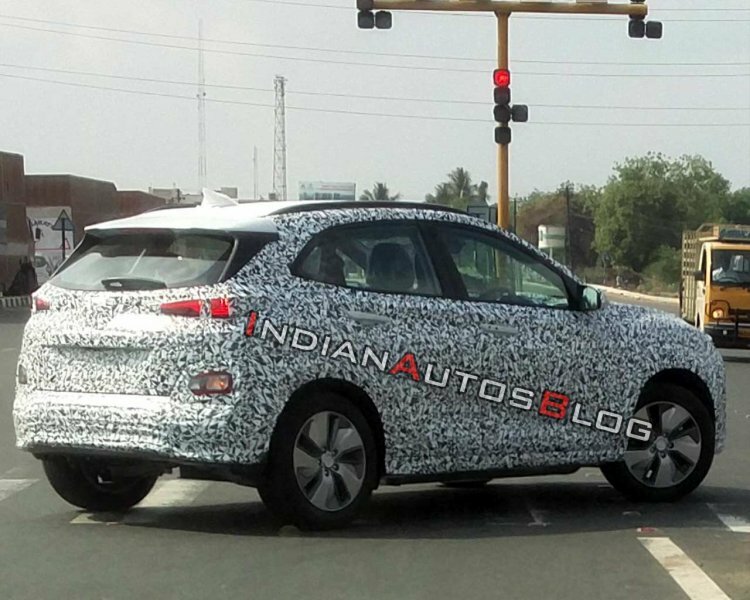 The Indian-spec Hyundai Kona will probably be sold only in an entry-level or a mid-range trim. Hyundai Motor India Ltd (HMIL) is likely to launch an entry-level or a mid-tier trim of the Hyundai Kona Electric, which means the Indian-spec model would miss out on features like satellite navigation, advanced driver assistance systems and head-up display. While the top-spec trim features an 8-inch touchscreen infotainment system, the entry-level model gets a 7-inch touchscreen unit. Internationally, the Hyundai Kona Electric has been available with two powertrain options. The Indian-spec model is likely to feature the lower-spec version, which is powered by an electric motor that produces 136 PS and 395 Nm. It gets its juice from a 39.2 kWh battery pack that offers a claimed driving range of 345 km*. The battery set can be replenished through a 7.2 kW onboard charger that takes 6 hours and 10 minutes for full charging. That said, 80% charge can be achieved in just 54 minutes using a 100 kW fast charger. The costlier version is powered by an electric motor that produces a maximum power of 204 PS and a torque of 395 Nm. It works in tandem with a 64 kWh battery pack that offers a driving range of 546 km*. The battery pack can be charged fully in 9 hours and 35 minutes. A 100 kW fast charger can charge it up to 80% capacity in just 75 minutes. The Hyundai Kona will be brought to India via CKD route. Initially, the company will have a modest sales target of just 50 units per month. The Hyundai Kona will likely cost ~INR 25 lakh (ex-showroom). Before it, the Hyundai Styx (QXi) sub-compact SUV will reach the showrooms, in May.